There's a dark side to the beauty, enchantment and amazement of Nepal's Himalaya Mountains. 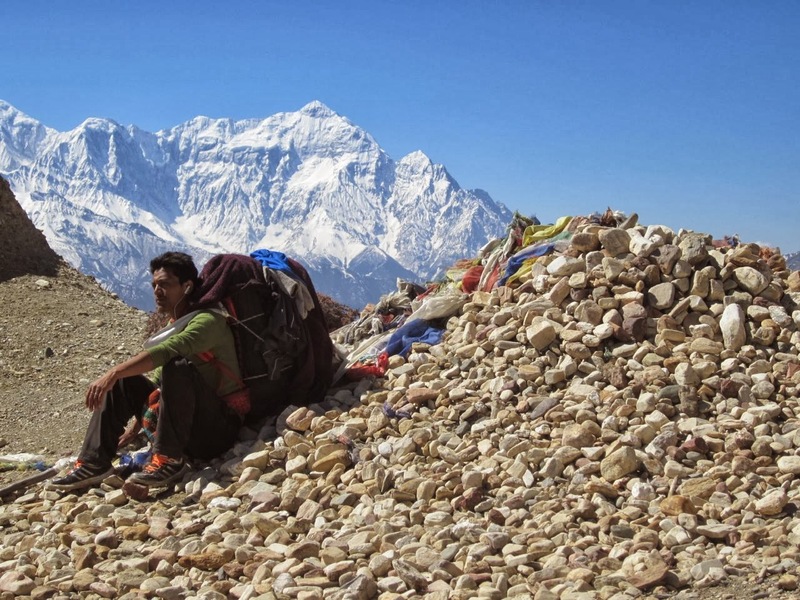 Some of the treks in Nepal can be easily done without assistance from a guide, porter, or sherpa. 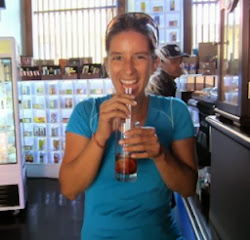 You can just show up with your backpack, have almost nothing planned and do a week-long trek such as the "ABC" one without any hassle. The trekking infrastructure in Nepal is actually quite good, the trails are in good shape and there are plenty of guesthouses offering accommodation and food for as much as $5 a night (food included). For longer treks, camping trips or treks in restricted areas, however, at least one guide is often required and a crew of sherpas, porters and/or mules might be needed. Camping trips, especially, require many supplies as there is no food, water or shelter readily available. I noted in one of my earlier posts that trekking agencies need to be looked at closely but I decided to write this post to really focus on the issue. 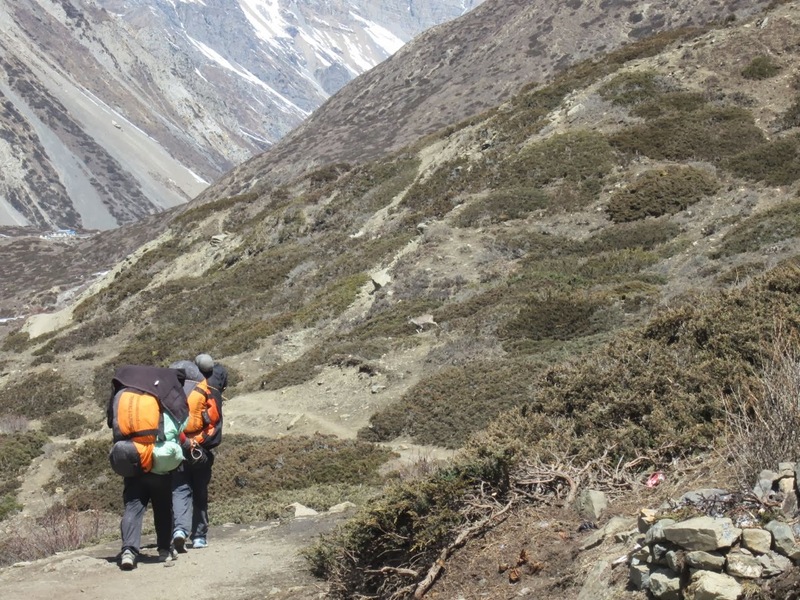 The problem with "staffed" treks in Nepal is that they can result in gross abuse of the porters who carry all the supplies. 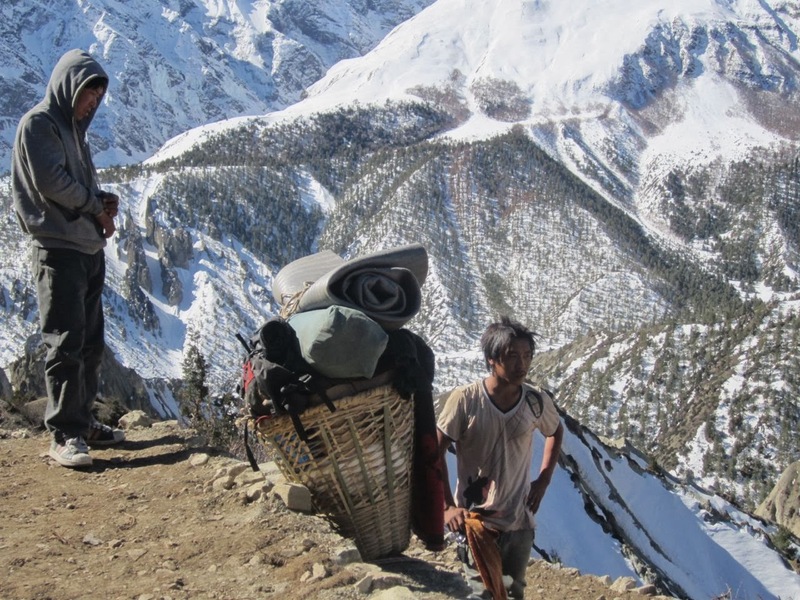 Porters are Nepalese men (typically) who go on trekking trips and bring all the supplies on their backs. If done right, mules are also employed to share the load. Neither men nor mules are not supposed to carry more than 40 kilos or so. The problem is that many trekking agencies promise their trekker clients that they pay fair and don't overload their staff. In reality, many of these agencies charge for, let's say, 10 porters, only hire six and keep the difference in their pockets. Not only do they underpay their porters but they also force them to carry as many as 100 kilos on their backs. 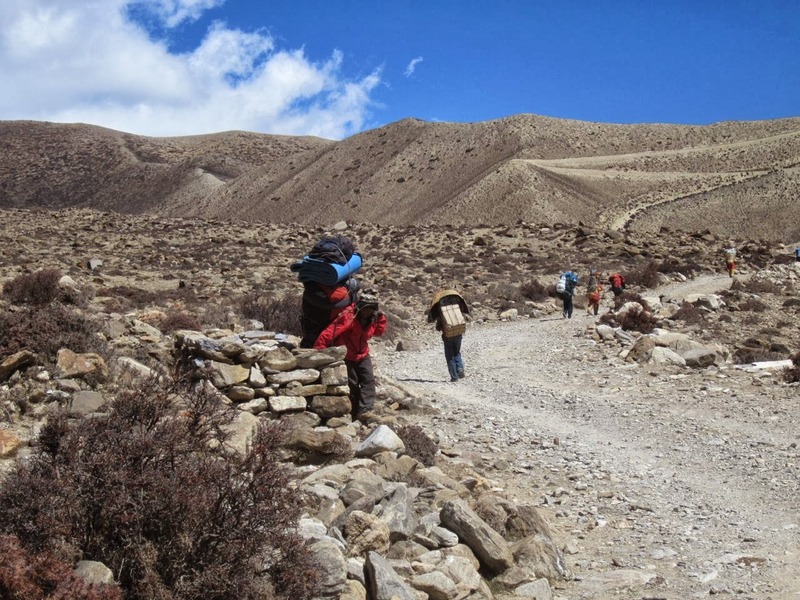 These treks can last as many as four weeks and porters have to carry these loads up and down insanely steep and difficult terrain. 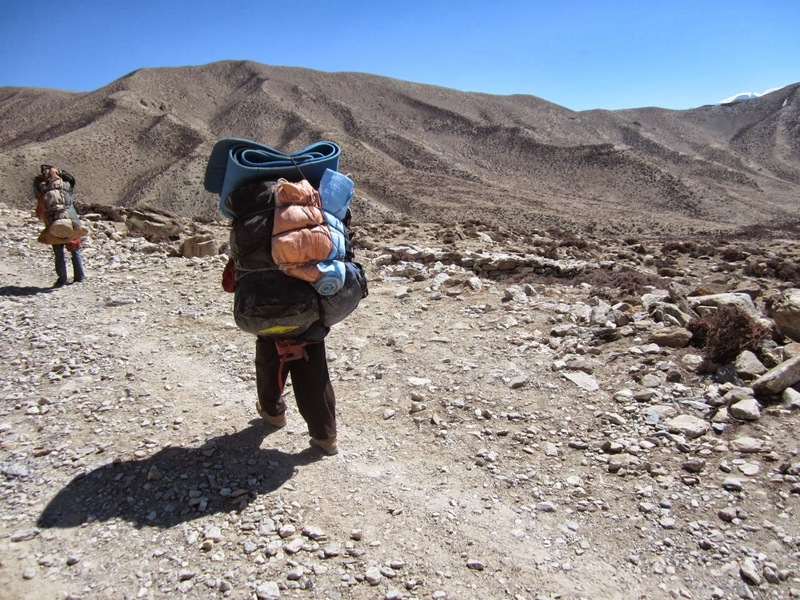 That's basically lugging around 220 pounds every day for a month at more than 13,000 feet in altitude! Unfortunately, many porters have low income and families to support so they're willing to put up with the heavy loads in exchange for a few dollars a day of pay. One of the best ways to go about trekking in Nepal to ensure these hard working people are not abused, is to work with an independent guide who hires his own staff and ideally has his own mules. This guide should go with you on your trek and you should get to know him quite well prior to your departure. Get to know your crew and ensure that they are well paid and carrying appropriate weight. Trekkers should support a wholesome and sustainable trekking industry in Nepal where human rights are respected, not abused. And what about the mules? 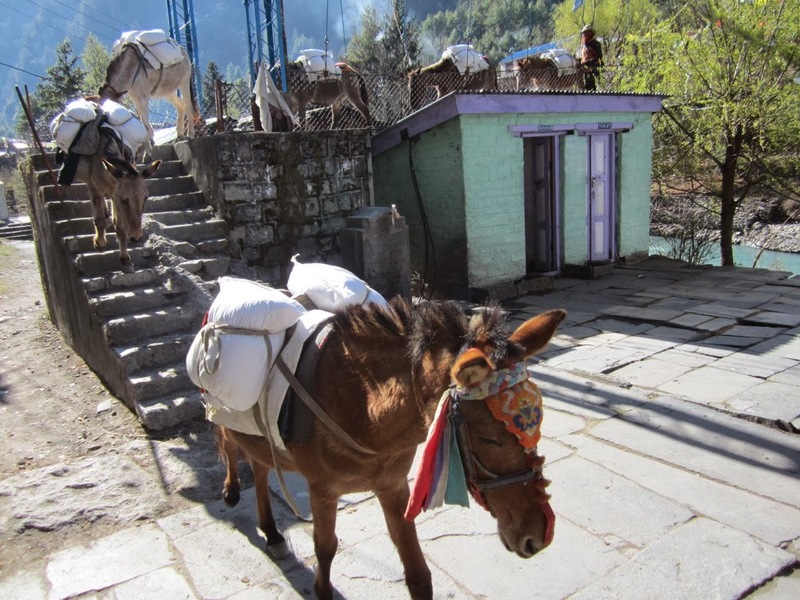 Well, mules are known for their stubbornness so if they're overloaded with more than 40 kilos, they simply won't move. No matter what. Regardless of any beating, yelling or screaming, these stubborn animals won't move an inch with so much weight on their back. Why should anybody else? If you're interested in going on a sustainable trek in Nepal, contact our fantastic guide, Karma Mustangi. Our porter Manoz was stoked we packed so little, asking us "and the rollie bags"? There were none of course.